You might have heard the term "discretionary income" before. Most people first hear about it when it comes to paying back their student loan debt. Discretionary income is the key number used to calculate your payment when you apply for an income-driven repayment plan (IBR, PAYE, RePAYE, ICR). As such, it's important to know what your discretionary income is, how it works, and how it can impact your student loans. We've put together these calculators to help you understand what your discretionary income is. You can also learn more about this at StudentLoans.gov. Discretionary income is this idea of the money you have left after paying your "necessary" expenses. Necessary expenses are items like housing, transportation, utilities, and food. Discretionary expenses is what's left over - what you can use to buy "non-essentials". Of course, these are government calculations and ideas. It's based on the US Poverty Level, which some argue is very low to being with. Theoretically, you can control your discretionary income much more than your necessary expenses. This is the "latte" factor that many financial pundits talk about. The problem with discretionary income is that many find it to be a lot higher than they expect - causing their student loan payments to be higher than they'd like. Discretionary income plays a huge factor in calculating your payment for your income-driven repayment plan. These are what we call the "Secret Student Loan Forgiveness Programs", because along with having an income-driven repayment, you can potentially get loan forgiveness after the repayment term. Remember, your discretionary income is calculated on an annual basis. So, to figure out your student loan payment each month, you would take that number, multiple by the percentage above, and then divide by 12 (for each month). For a simple example, let's say your annual discretionary income is $12,000 and you're on PAYE. That means 10% of your discretionary income would be your student loan repayment amount. $12,000 * 10% = $1,200 per year. So, your monthly payment would be $100. 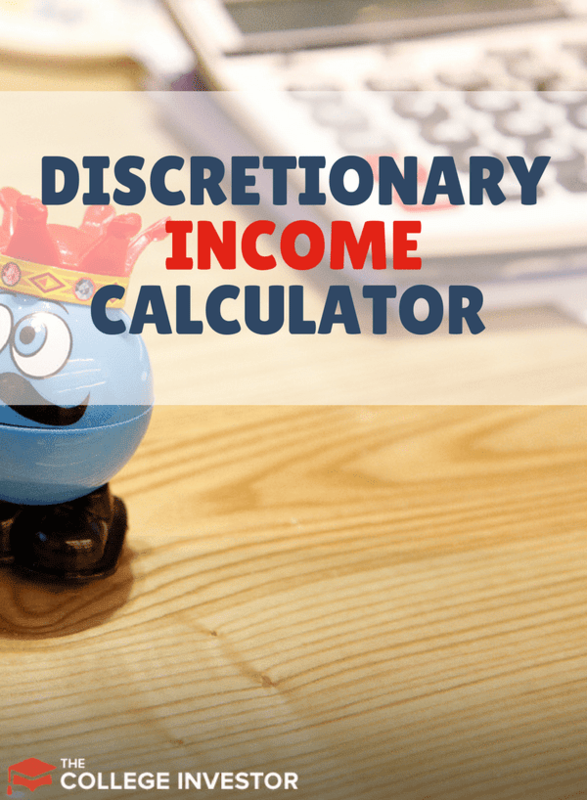 We have provided the following three discretionary income calculators. The first one is for the contiguous 48 states. The second and third calculators are for Alaska and Hawaii, who have higher cost of living standards, which impacts discretionary income. We've made the calculation easy with these calculators below. If you live in the contiguous 48-states, use this calculator to calculate your discretionary income. If you live in Alaska, use this calculator to calculate your discretionary income. If you live in Hawaii, use this calculator to calculate your discretionary income. Many borrowers still find that being on an income-driven repayment plan is tough. There still might not be a lot of money left after the student loan payment is made. As such, you might still be considering ways to reduce your student loan payment. First, make sure that your income and household size are correct. If your income changes during the year, make sure that you re-certify your current income so that your payment is accurate. Second, realize that income-driven repayment plans are the "best" option you have for getting a low monthly student loan payment. In some cases, it could make sense to refinance your Federal student loan and get a low interest private student loan. We break down the list of the best places to refinance your student loans here, and you can see in minutes if that makes sense. Discretionary income plays an important role in your student loan debt. Use our discretionary income calculator to find out what your discretionary income is, so that you can accurately assess what your student loan payment should be. Remember, if you have any questions, you can contact your student loan servicer, or go online to StudentLoans.gov. Just because you didn’t graduate, you still owe on the loan. Here’s an article that explains so options: Student Loans And Didn’t Graduate College. If you’re having your wages garnished already, you need to do a process called student loan rehabilitation. Here’s how to get your student loans out of default with rehabilitation. 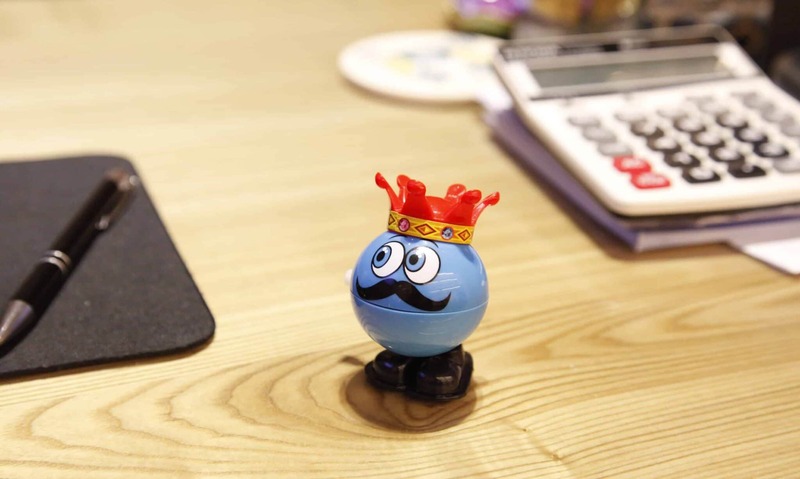 If you have Parent Plus Loans can you still do an IBR? No, you can consolidate and have access to a plan called ICR – Income-Contingent Repayment. Some states have grants for foster children to go to college, but other’s don’t. You need to get out of default first before anything else. Check out this guide: Get Out Of Student Loan Default. I had a student loan when I was 25-26 years old, I am now 39 and looking to go back to school. Can I get another student loan? What are my best options to be able to get another student loan? Do I have to pay off my first loan? what if I cant afford to pay the loan in part or total? Can I get another student loan? Yes, you can get another student loan as long as you’re not in default on your existing one. What are my best options to be able to get another student loan? Read this: Best Student Loans. Do I have to pay off my first loan? No, but it’s a good idea. What if I cant afford to pay the loan in part or total? You should focus on this first, then consider school later. Find the best repayment plan, budget, earn more money, and ensure that you’re servicing your existing loans before taking out more. hi, i don’t work and had a debt discharge, so my AGI was around 12000 due to that debt. single and 1 household, so does that mean that my IBR payment is 0 monthly? Yes, your IBR payment could potentially be $0 per month. Hi there! If I am on an IBR or PAYE, and I am making my minimum monthly payments, should I also be paying interest if the rest is forgiven after my time is up, anyway?